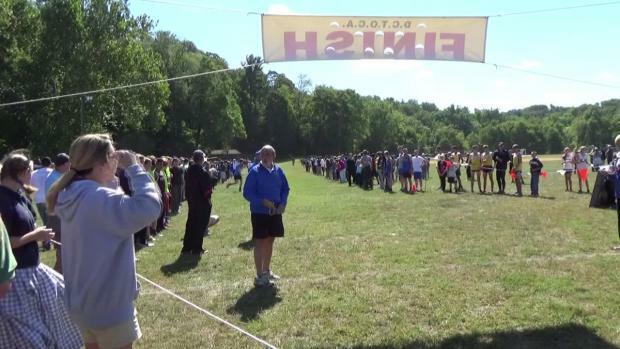 Here are the result merges for the Bowdoin XC Classic held on Saturday. 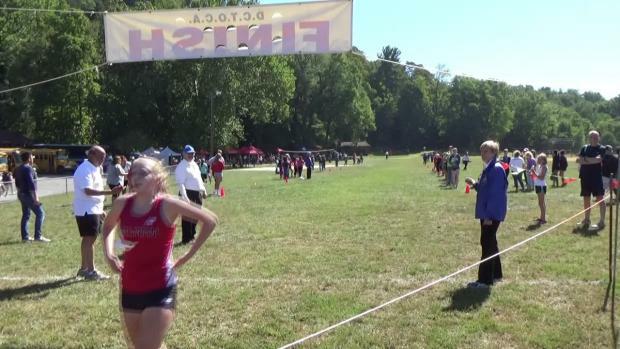 Both overall and New Jersey lists! 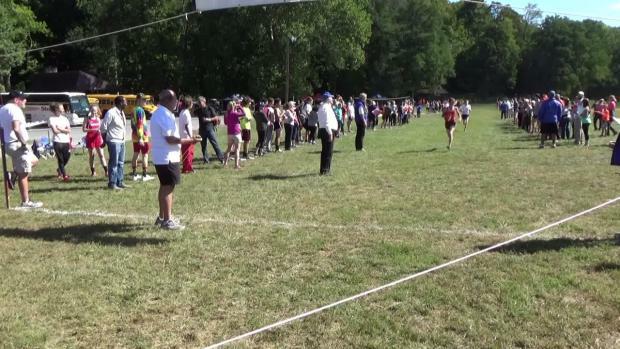 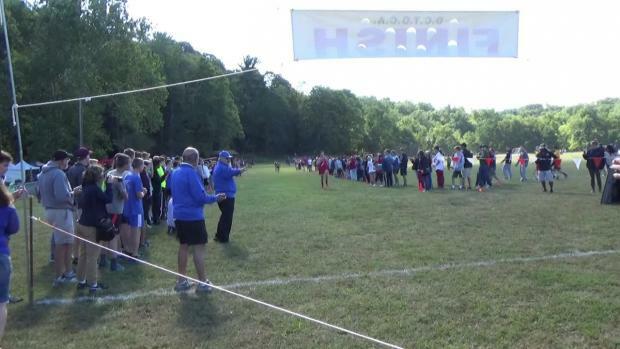 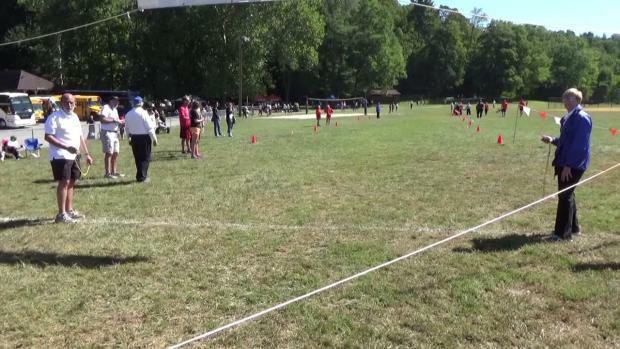 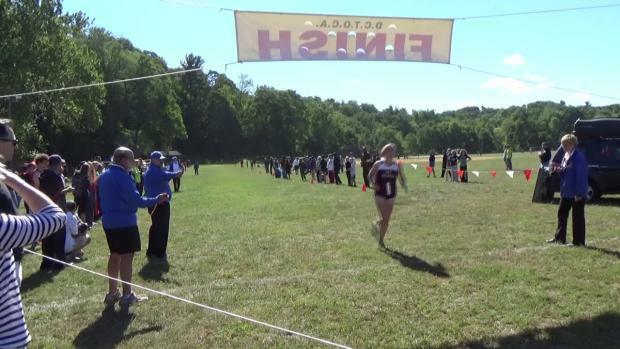 More details and a meet merge to come but here are the quick results for you from Bowdoin Park! 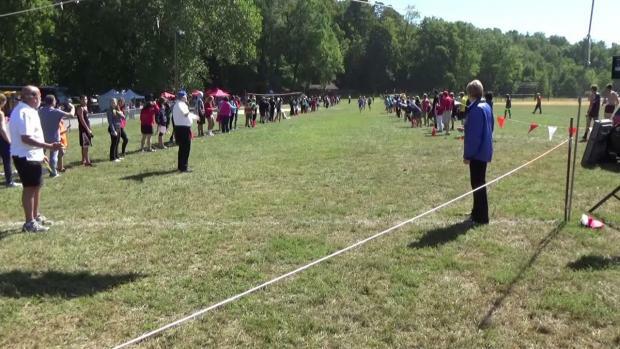 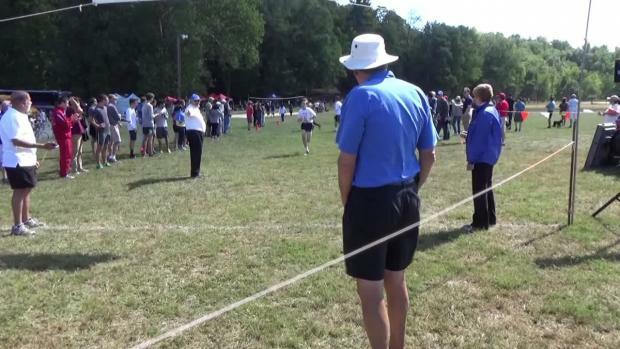 La Salle Academy senior defends title with course record at New York meet. 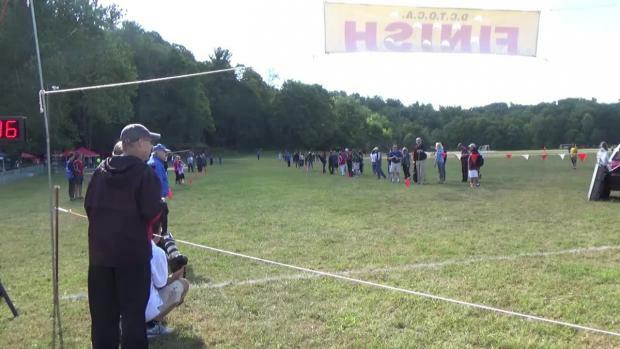 Photos from every race at the excited Bowdoin XC Classic on Saturday.